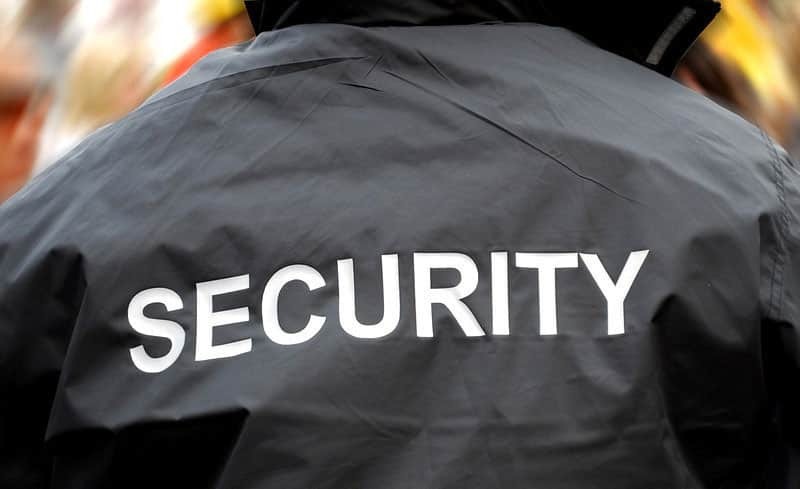 How important is security to you? The search for security podcast notes How important is security to you? Financial security. That means different things for different people. For some that means having enough money to make it through retirement. Others it means not having too much month left at the end of your money. Home security. 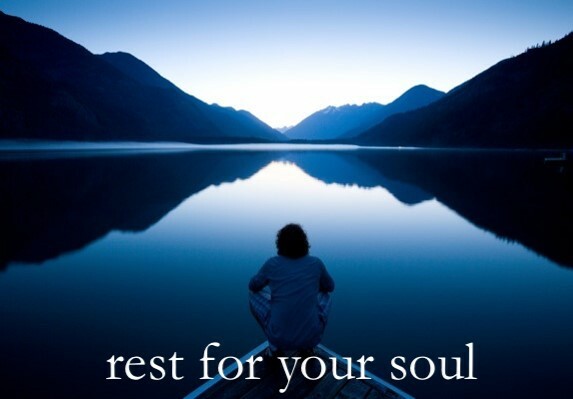 How important is rest to you?